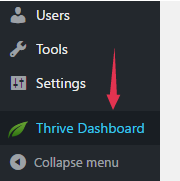 The Thrive Architect plugin comes a lot icons that you can add to your content. 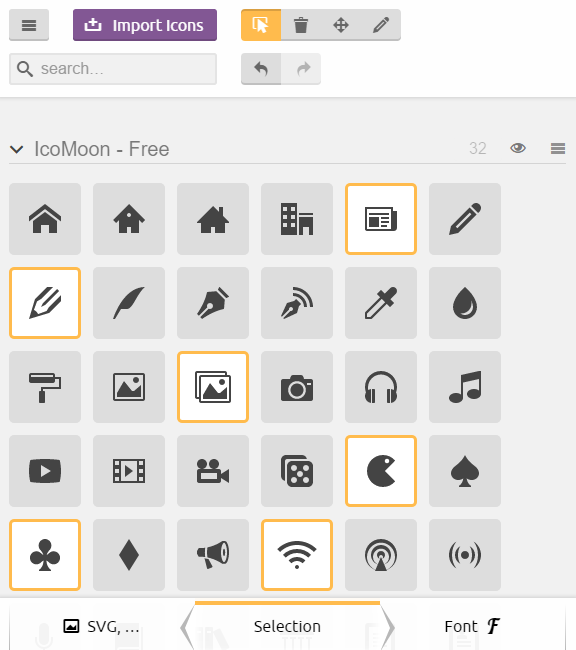 However, you have the ability to add extra icons to your content. You can choose from a huge range of icons and because they are vector based, they scale without any loss of quality. NOTE: Generating icons does not work in the Safari browser, due to this browser's auto-unpack feature. To generate and download the icomoon.zip file, please use a different browser, such as Chrome or Firefox. In the screenshot below there is a highlighted link on which you have to click to get access to the entire list of icons. You can also access that link from here. In the screenshot above, you can see that I've selected a range of icons. Regardless of where you have downloaded your file, you just need to make sure you remember the location because you'll need to upload it to your website in the next step. You'll then be able to use these icons in the Thrive Architect plugin. You can simply drag and drop this element into your page. Select the desired icon, click the "Save" button and the icon will be inserted into your content. 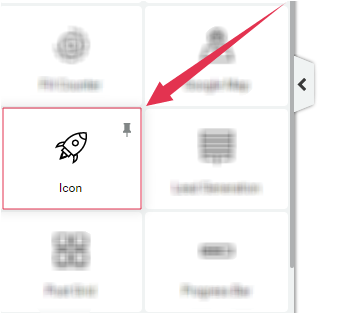 After you have added an icon on your page, a couple of options will show up on the sidebar, allowing you to bring some changes to your icon. To find out more in-depth information about the "Icon" element, don't forget to check out this tutorial: How to use the Icon element. 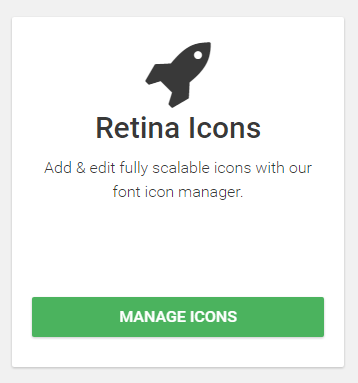 Would you like to see how to use icons in a cool layout? 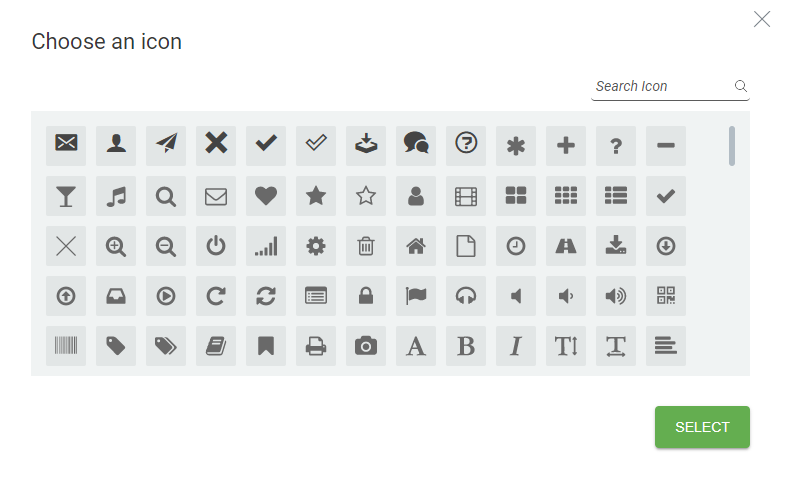 Then, check out this tutorial on the new Font Awesome Icons in Thrive Architect. If you found this article useful, don't forget to rate it, below. However, if you have any further questions, please let us know, by leaving a message.